The Brooks Ghost is now in its 11th edition which in itself speaks for its success. 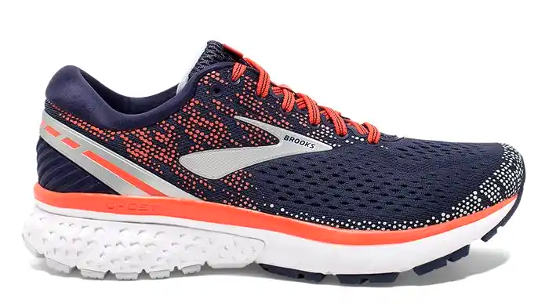 One of the best selling multi-surface shoe sold at the TriStore, the Ghost 11 boasts a number of innovative and hot of the press technologies that help to improve the runner's overall comfort in the shoe. 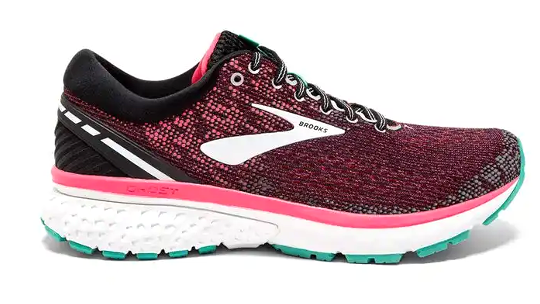 In addition to the 10, Brooks have added their DNA loft foam technology to the heel of the sole, essentially reducing the impact of the body with each foot strike on the ground through compression and as a result turning that energy into responsiveness to help increase the speed of the gait cycle. 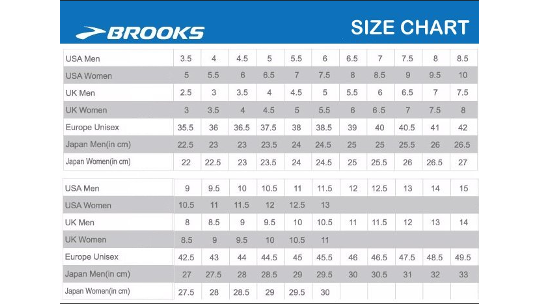 Brooks has also designed a new mesh upper that helps to accommodate all foot and arch shapes, helping to increase the versatility of the shoe and improve fit. With of a pair of Ghosts, it's difficult to go wrong. 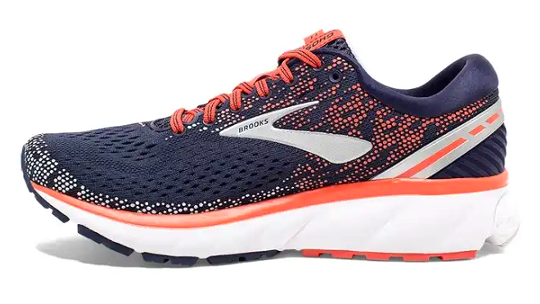 The core update to the Ghost 11 is the addition of DNA Loft foam in the heel, which works with the BioMoGo DNA midsole to soften the landing without compromising responsiveness or durability. Designers also updated the underfoot experience with segmented crash pads for a smoother, adaptive ride. 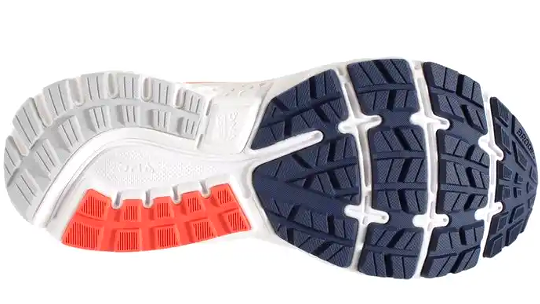 Modifications to the outsole rubber are intended to keep the ride smooth while still providing the necessary durability for getting in the miles on the roads. The upper is constructed with a new engineered mesh that has targeted stretch zones for areas that need it, and less elastic areas for improved support in areas that don’t. The updated heel counter should also provide a more secure, comfortable fit.